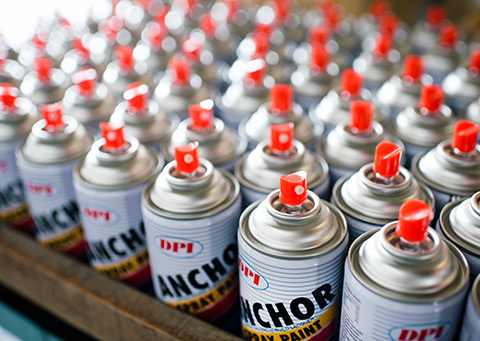 Incorporated in 1975 operating as a factory manufacturing decorative and industrial wood coatings. 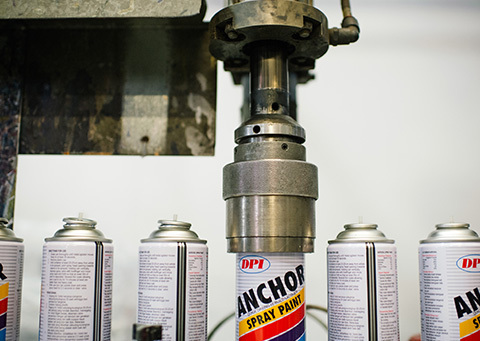 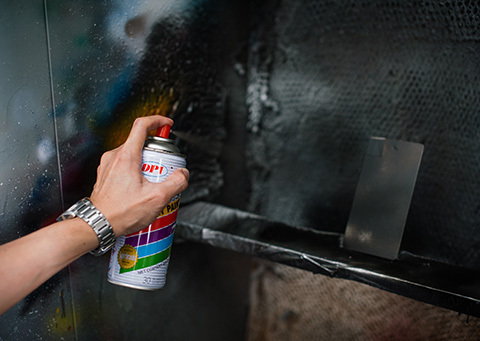 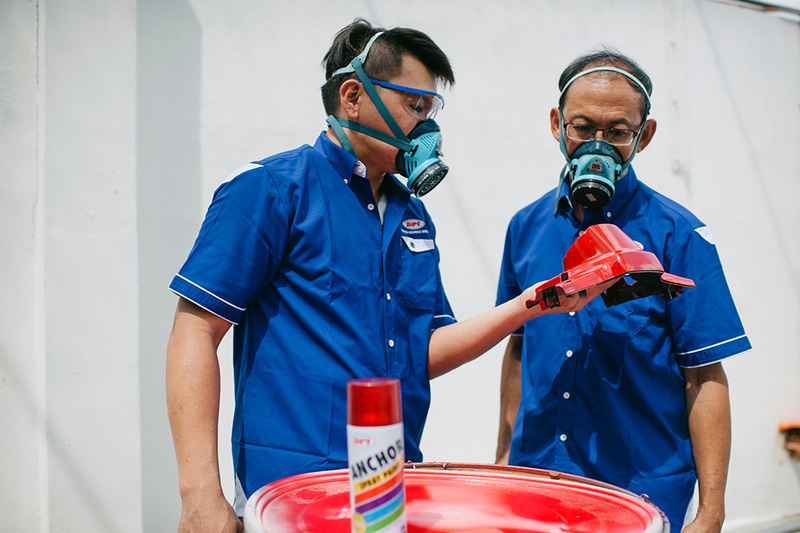 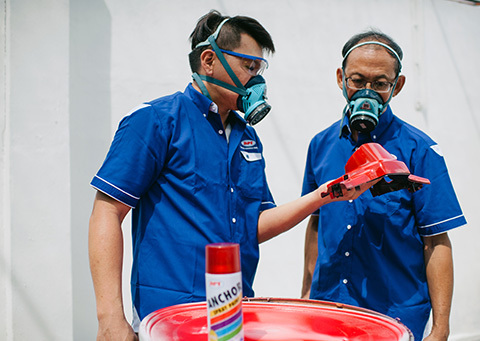 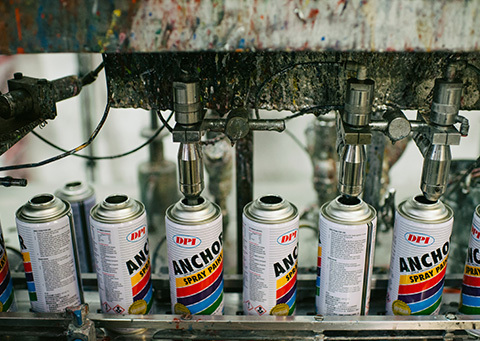 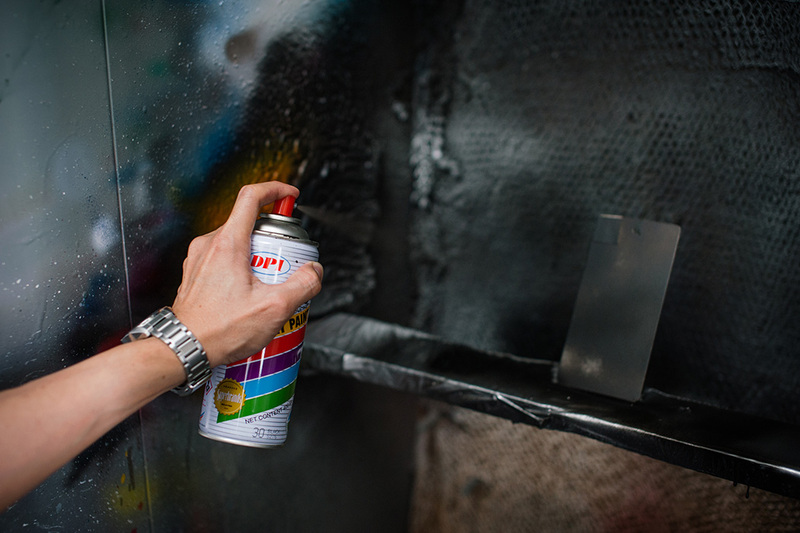 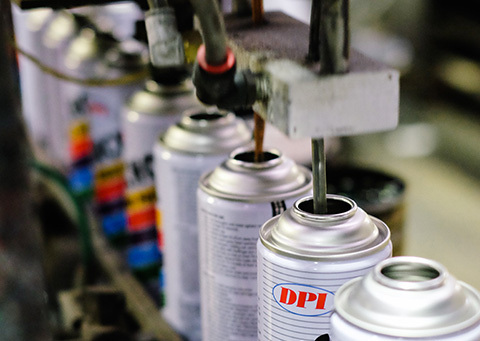 In 1982, DPI went on to make nitrocellulose-based paint for packaging into aerosol cans for decorative, DIY, motorcycle refinish, craft and professional spray paint project. 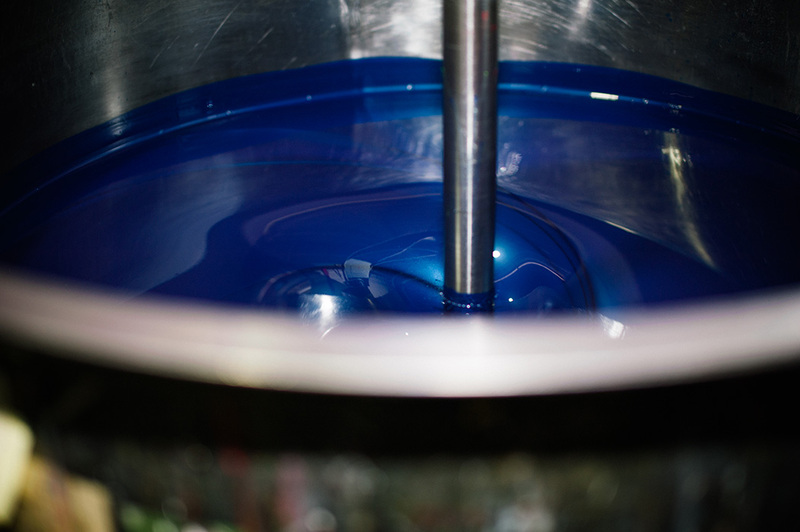 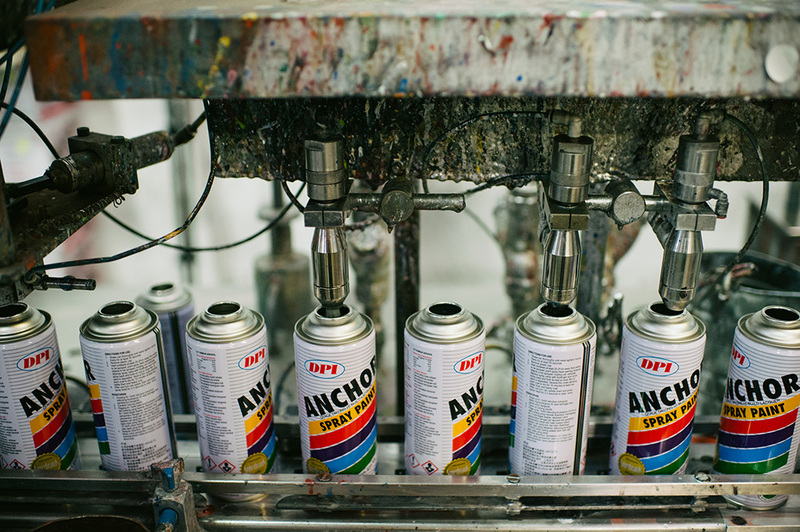 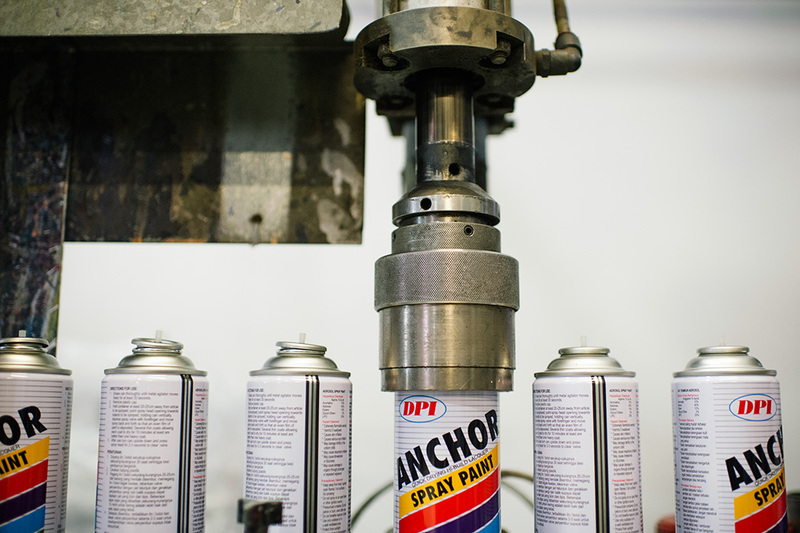 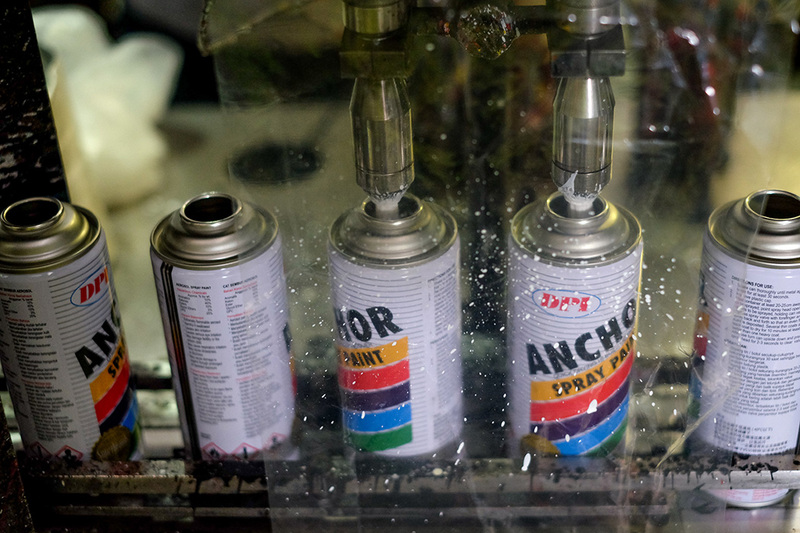 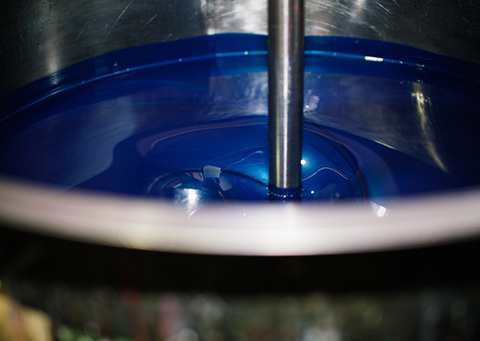 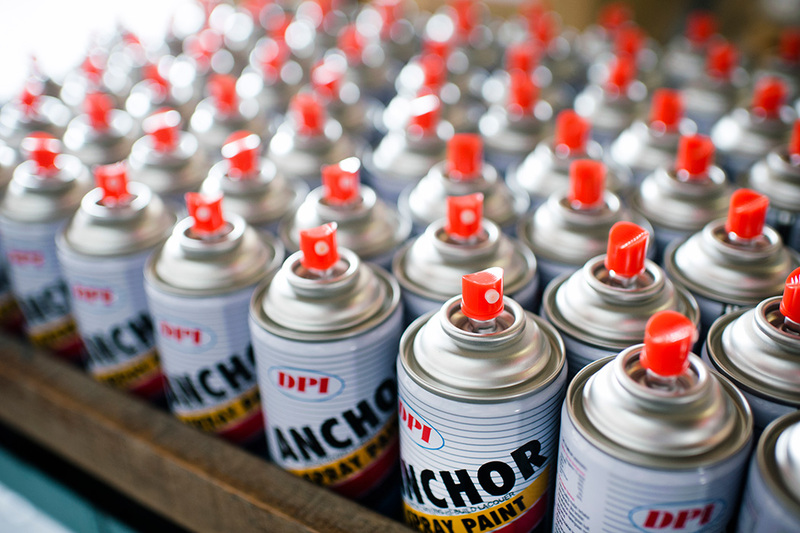 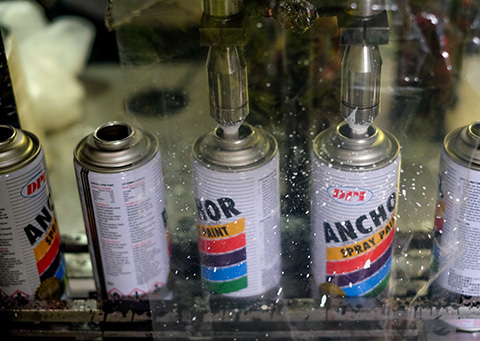 From a small company staff of 24 manufacturing only 30 colours of aerosol spray paint, DPI business has since grown and is well established as the market leader with over 25% of the local spray paint market. 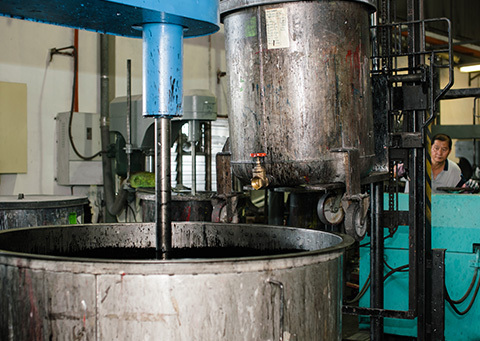 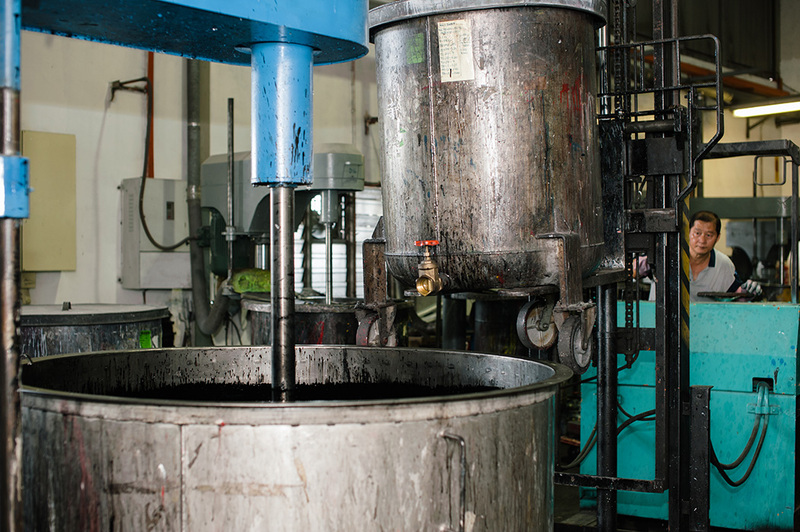 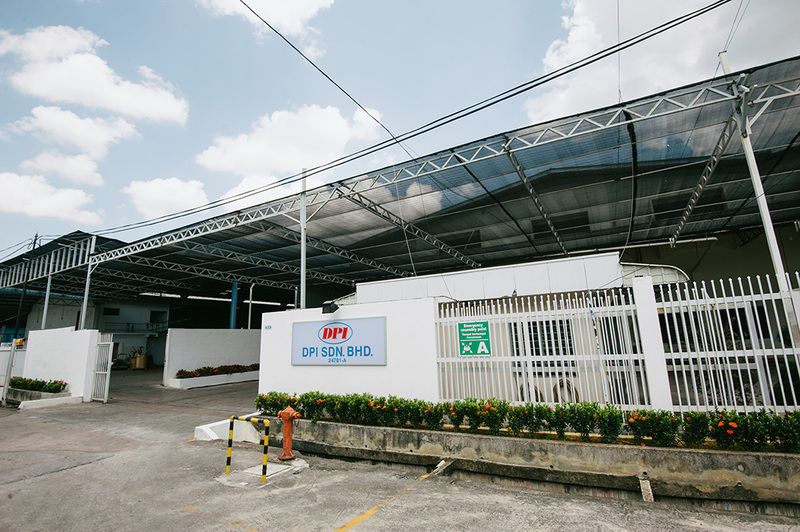 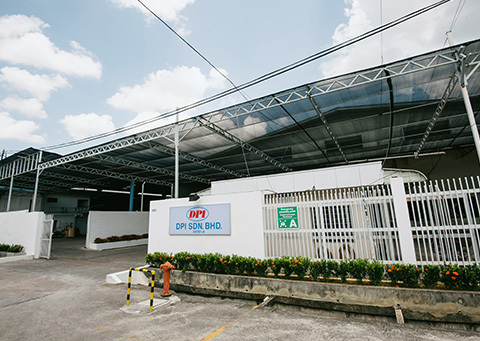 State-of-the-art blending and packaging DPI has automated production lines and onsite bulk propellant and chemical storage, best in class blending equipment/facilities. 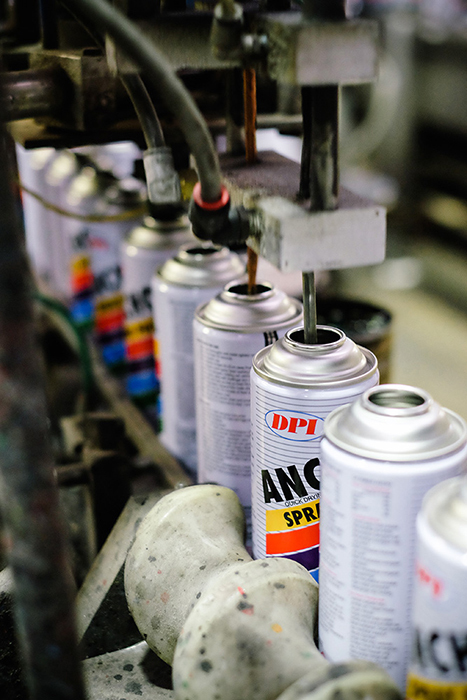 We have been making great aerosol products for over 35 years and is committed to building quality award winning brands. 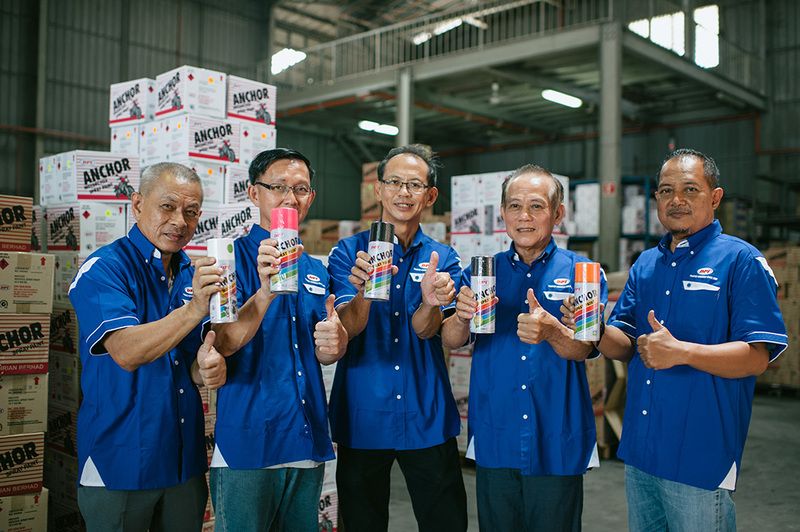 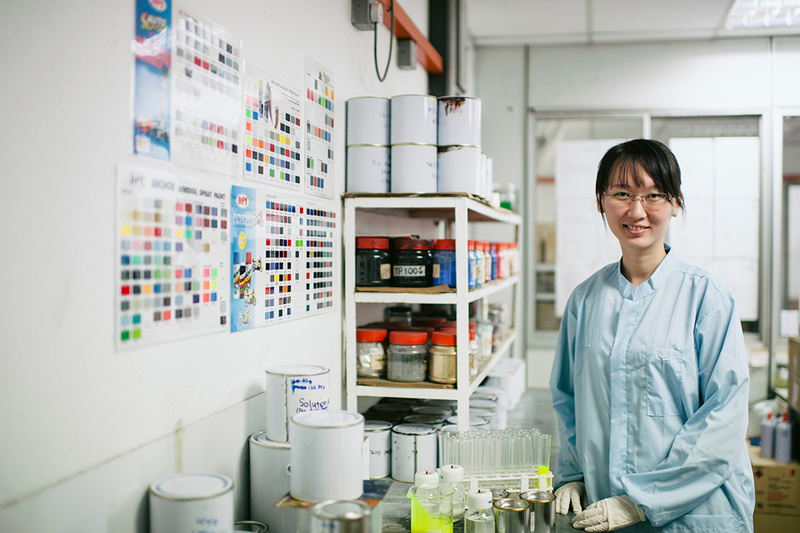 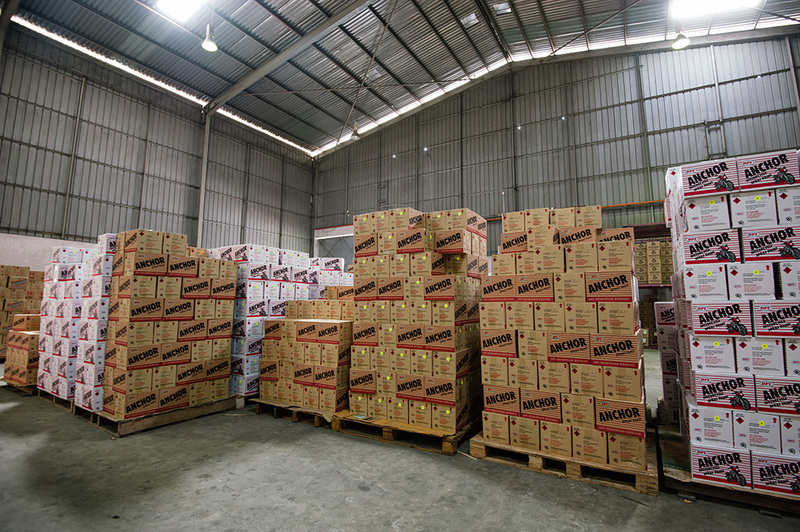 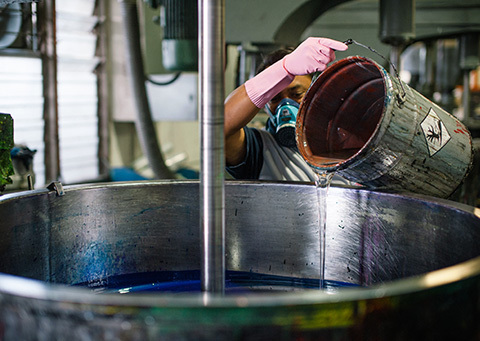 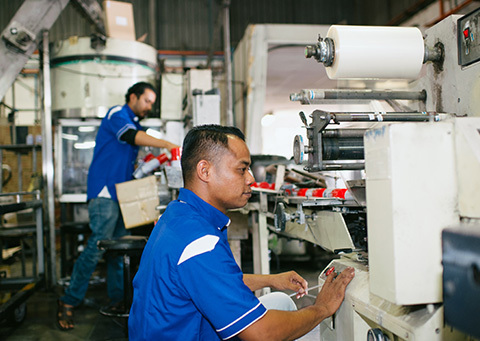 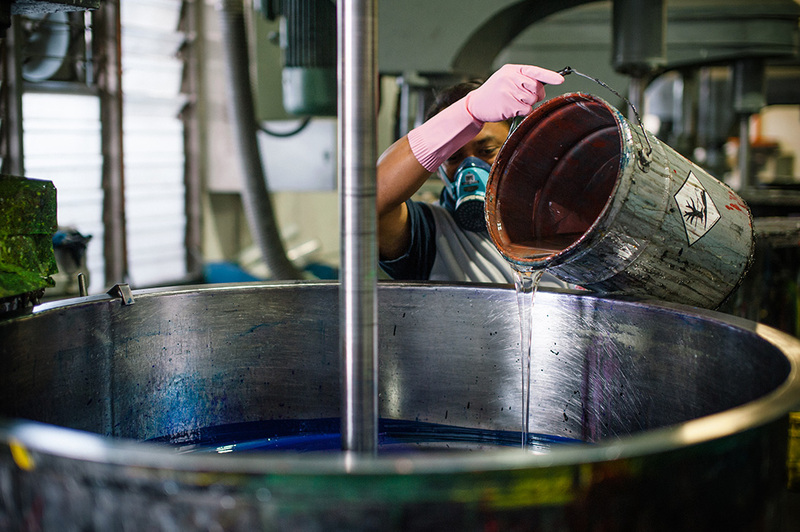 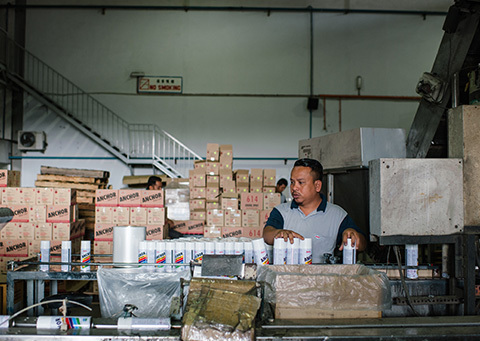 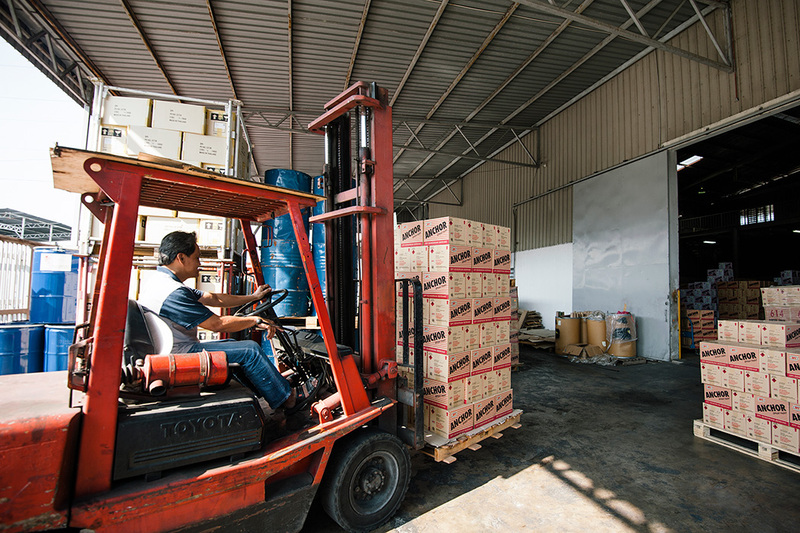 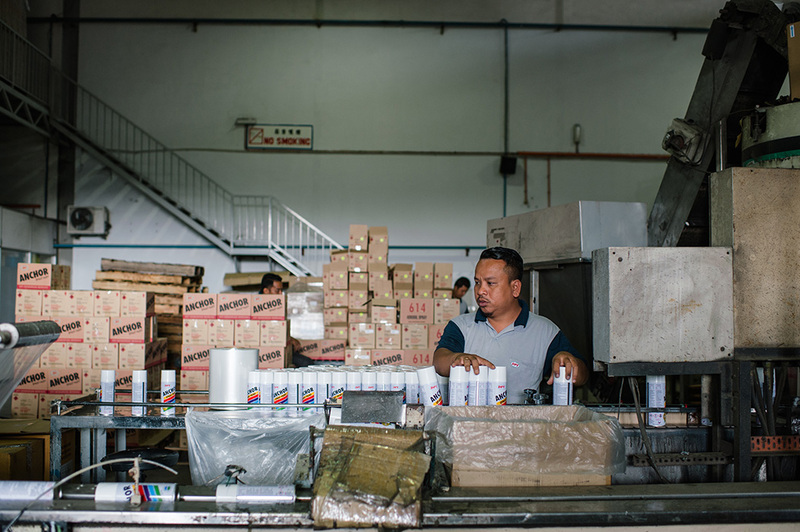 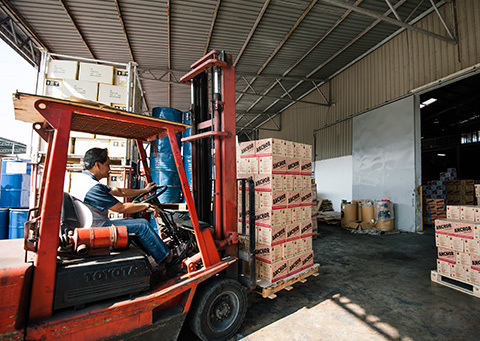 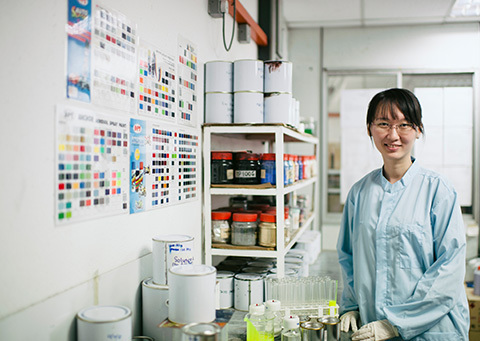 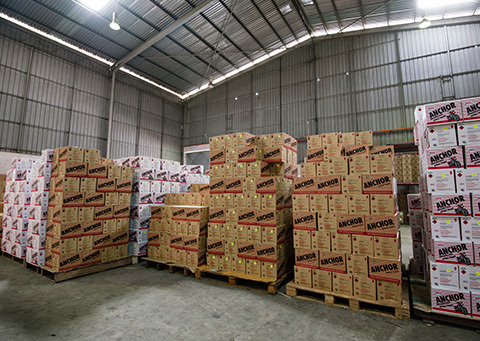 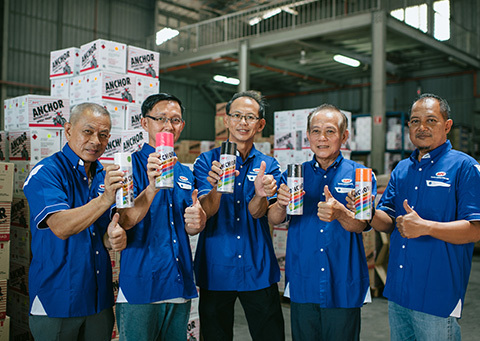 Today we are proud to supply more than 300 colours to over 700 of distributors and retailers in Malaysia.